Dmae talks with three artistic directors who represent three companies working at diversity and changing Shakespeare offerings during the summer. 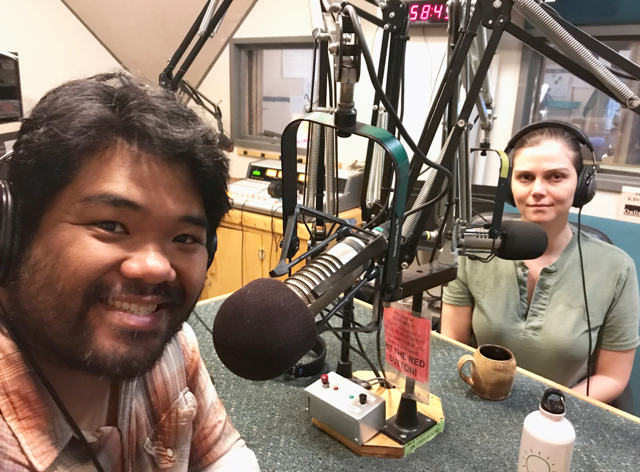 We’ll hear from Asae Dean of Salt and Sage Productions, Paul Susi of Portland Actors Ensemble and Jennifer Lanier of OPS Fest. Salt and Sage Productions offers an evening of scenes from Shakespeare’s greatest love stories: Romeo and JULIET, Troilus and CRESSIDA, and Antony and CLEOPATRA. 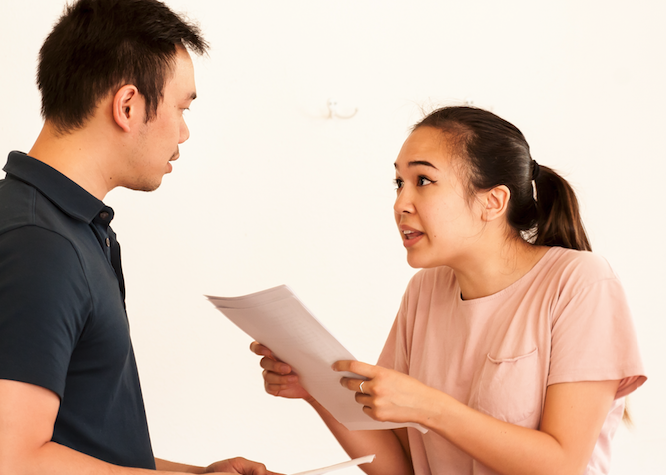 This sampling is a culmination of a summer long workshop in preparation for performing the plays in rotating repertory next year. The lens of the project is the phases of a woman’s life and the growth of patriarchy. Cressida is a young woman whose precarious social standing stems from her father’s betrayal of Troy. Cleopatra is a queen of infinite variety who along with the equally mythic Antony presides over a world that is transforming out from underneath them into the Roman empire. Juliet is newly a woman, in many ways still a child, and Verona resembles a still patriarchal world. “The Lover’s Project” will be performed August 1 – August 2 at 7:30 pm at Shout House. Tickets are $5 – $25, available online at https://www.artful.ly/events/15725 or by cash or credit card at the door. The Shout House Theatre is home to hand2mouth theatre and is located at 210 SE Madison, Ste 11 Portland, OR 97214 under the Hawthorne bridge. Street parking is available. 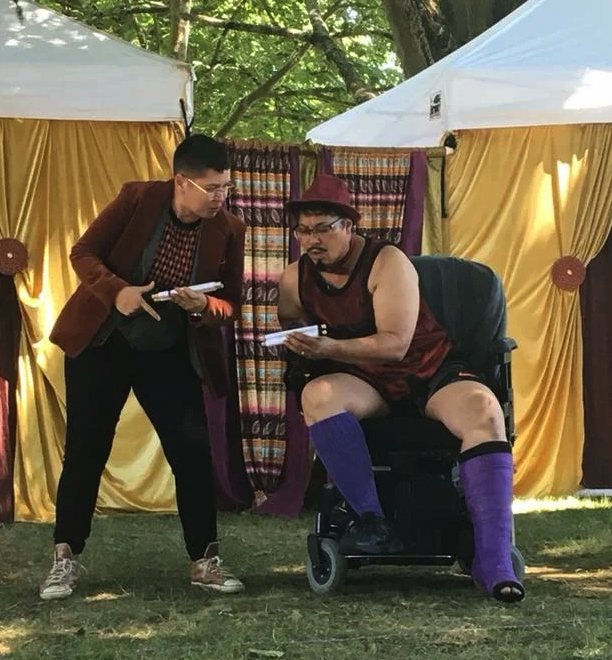 Each Summer, OPS Fest brings no-cost Shakespeare to the Portland Public Parks. “The Tragedie of Othello” and “The Two Gentlemen of Verona” are the new plays on the roster this season. August 10th and 11th, the company travels to Nehalem Bay State Park to perform these two shows. To close out the season, OPS Fest continues the tradition of an All Gender/Identifying Double-Header, this year at Mt. Tabor. An all male/identifying “Comedie of Errors” will be performed at 2PM and an all female/identifying “The Tragedie of Othello” at 7PM. The Complete Works of William Shakespeare. Performed as you’ve never seen them before . . . all at once, in 90 minutes! This is the Sparks Notes version of Shakespeare, with all the fun stuff in there. 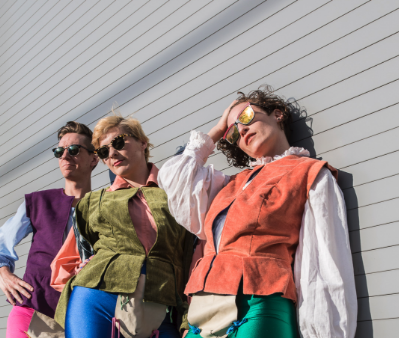 Join PAE in the parks, wineries, and universities as they play with the Bard like never have before! Every performance is free. Bring a picnic blanket, folding chairs, and layers against this strangely changeable summer season. More info and a complete schedule of shows at: www.portlandactors.org. You can also pre-order picnic baskets for sale.